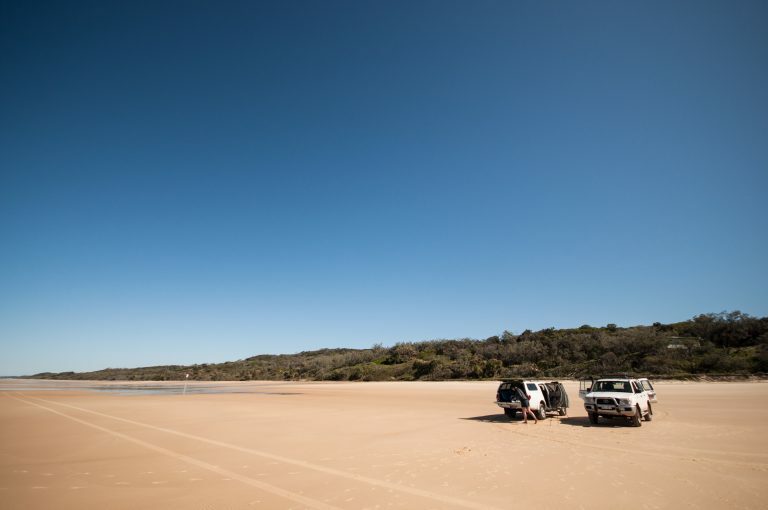 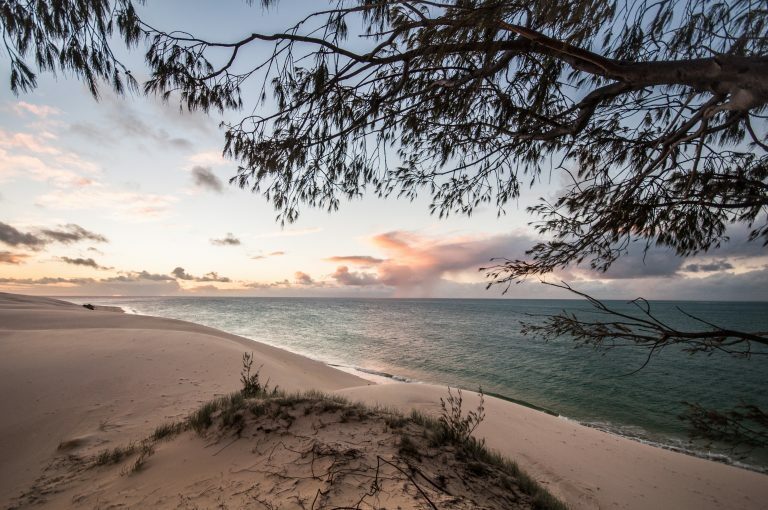 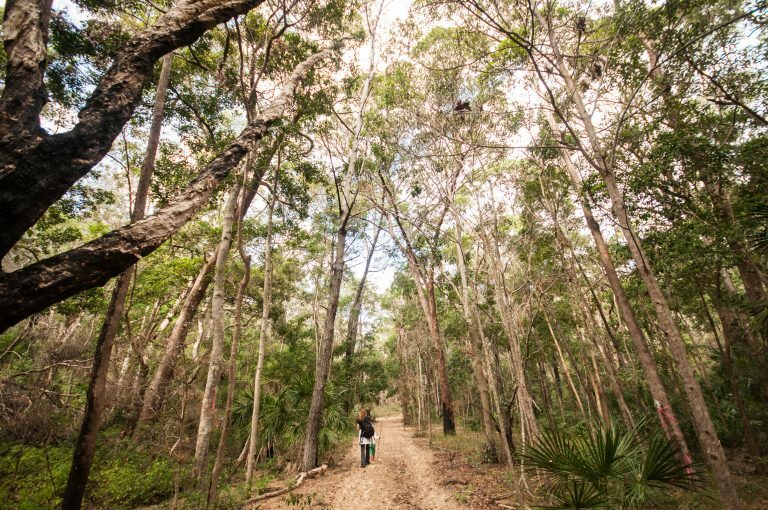 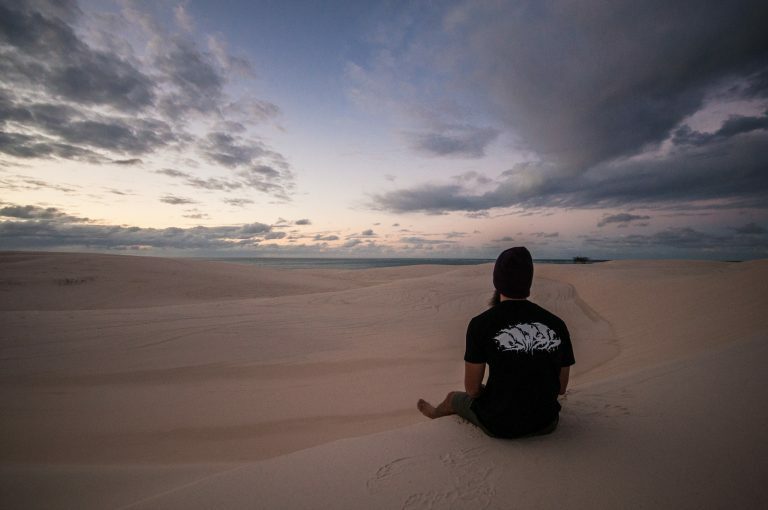 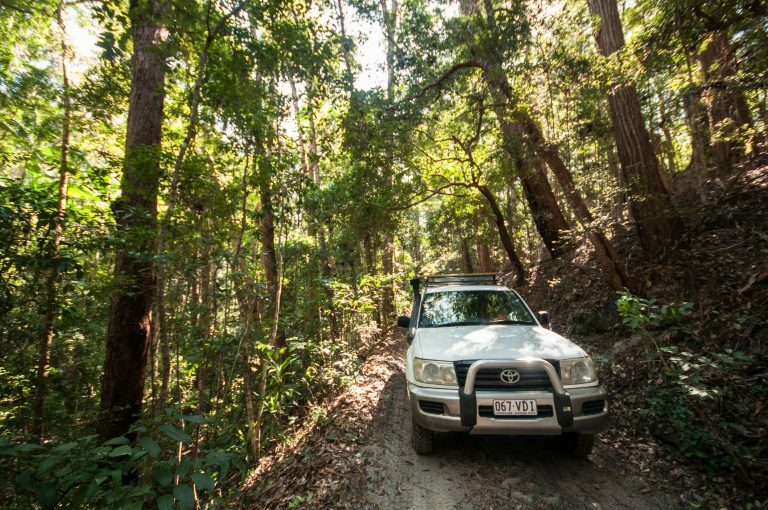 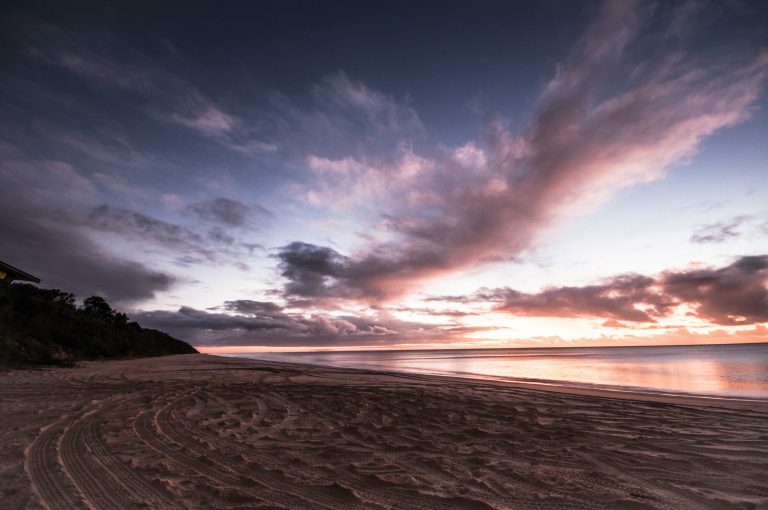 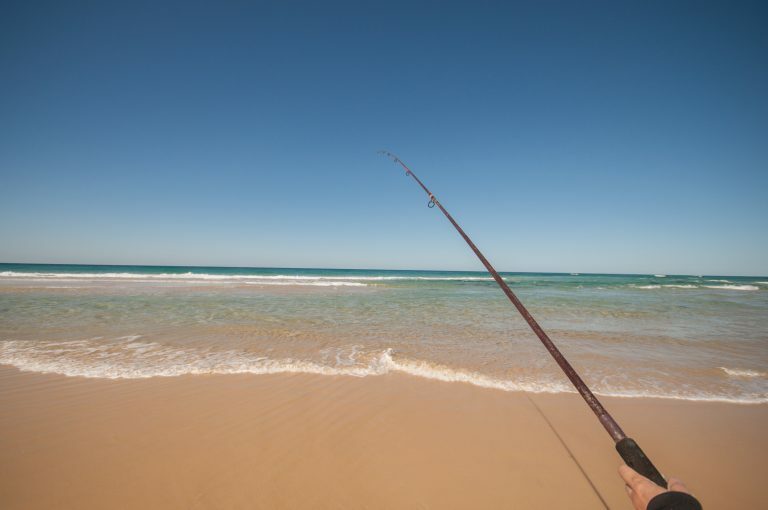 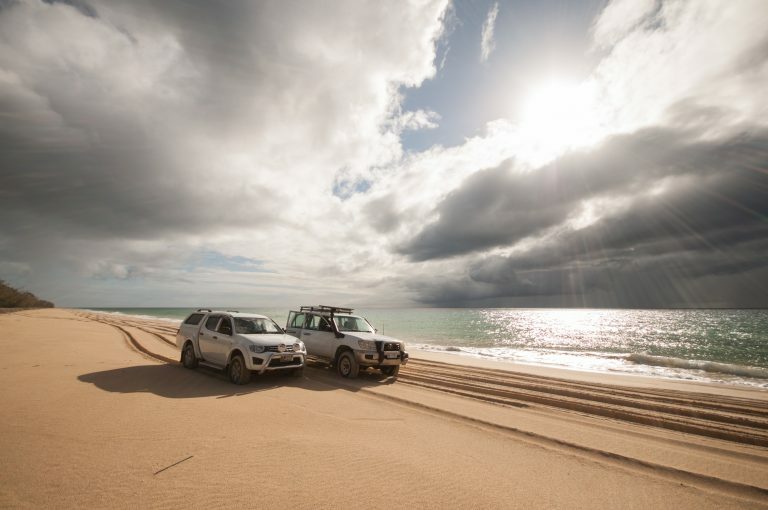 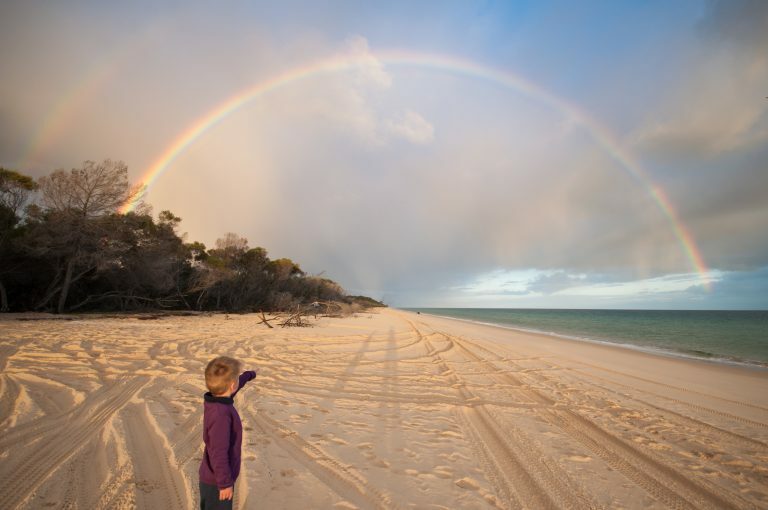 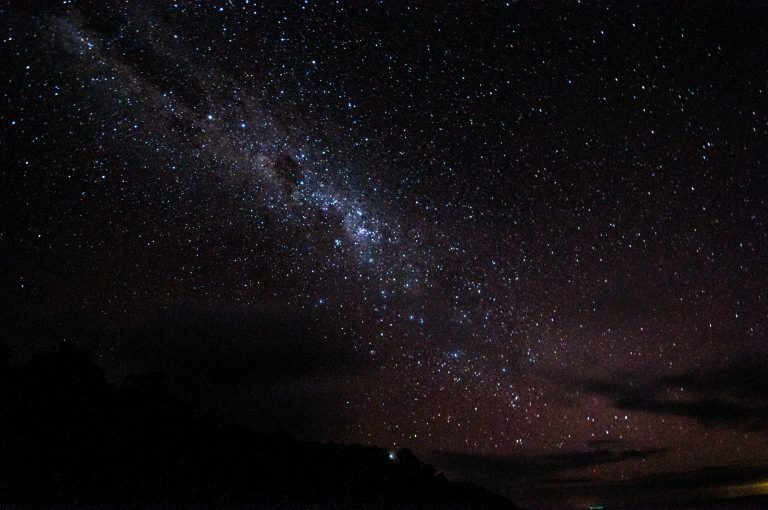 Castaways on Fraser is situated in the peaceful and quite Eurong Second Valley with only a short walk to the 75 Mile Beach on the eastern side of Fraser Island. 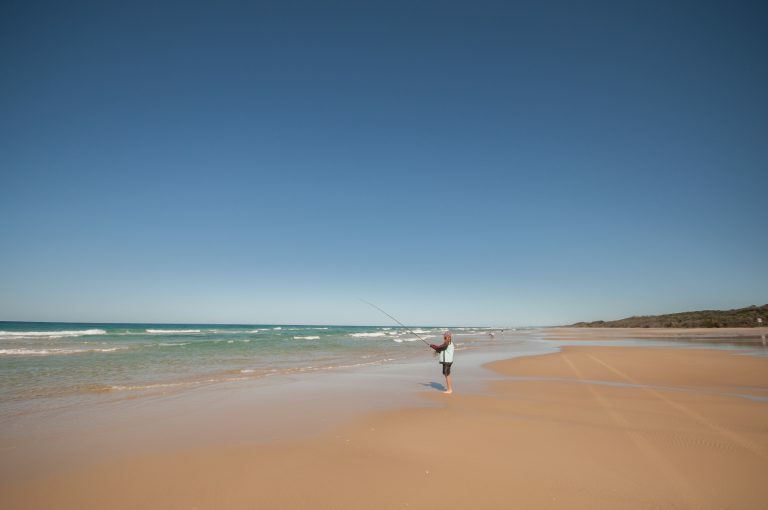 It is approx a 300 mtr walk to the beach and to Eurong's restaurant, resort bar and shop. 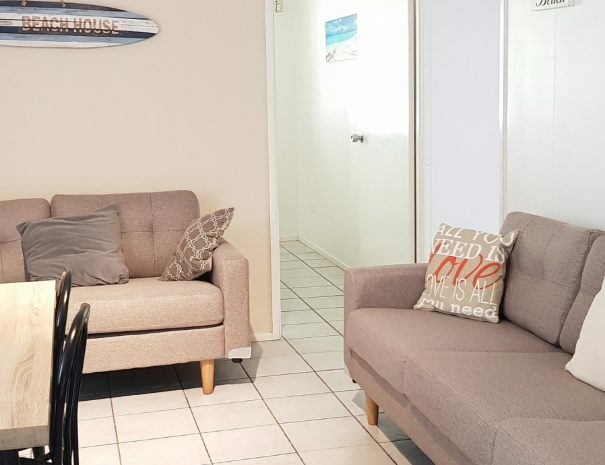 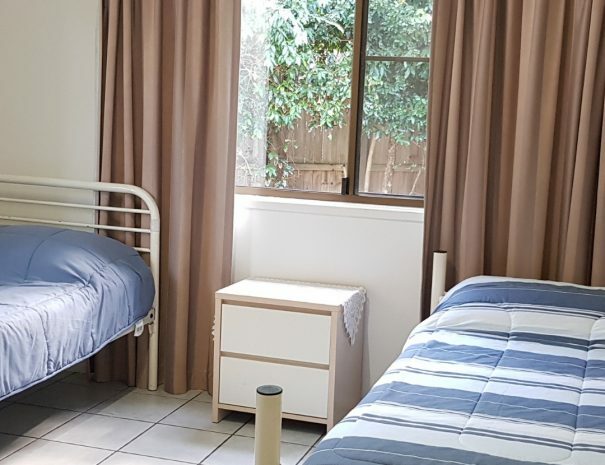 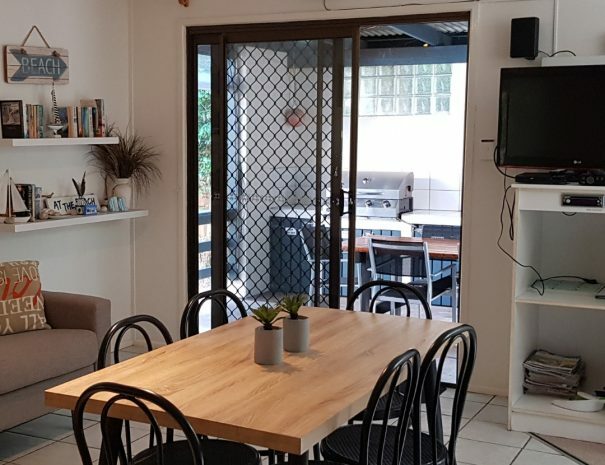 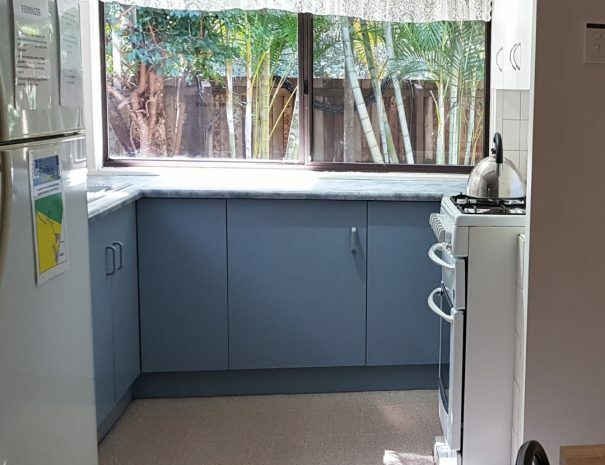 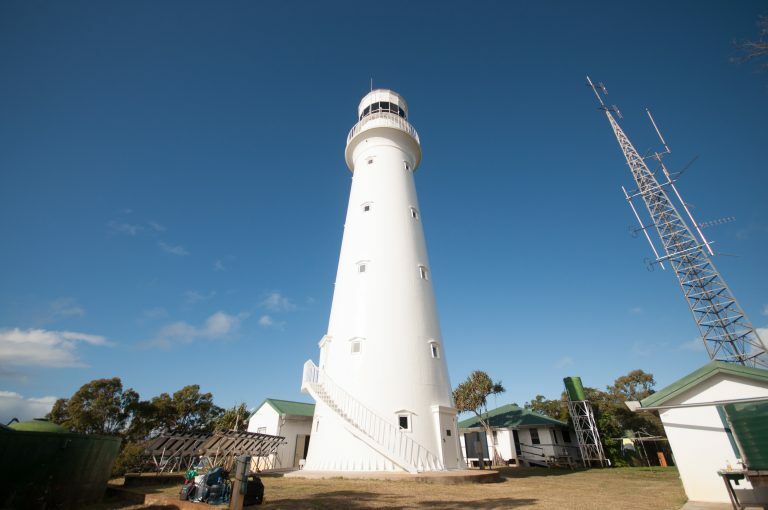 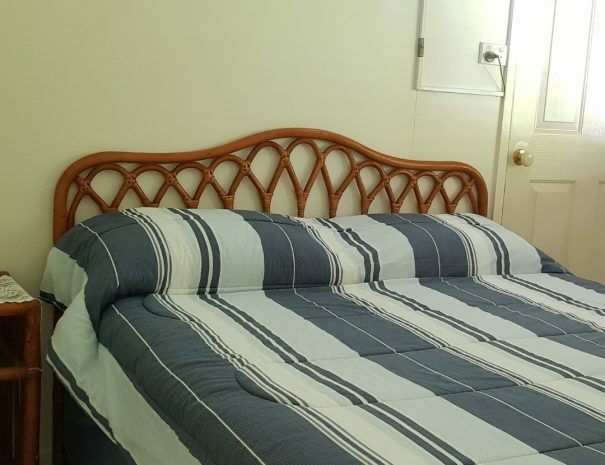 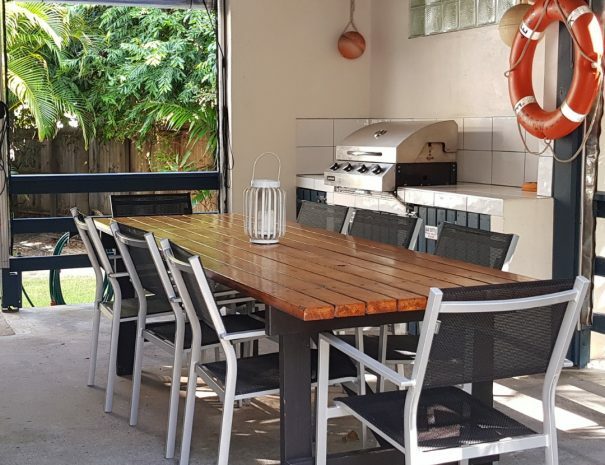 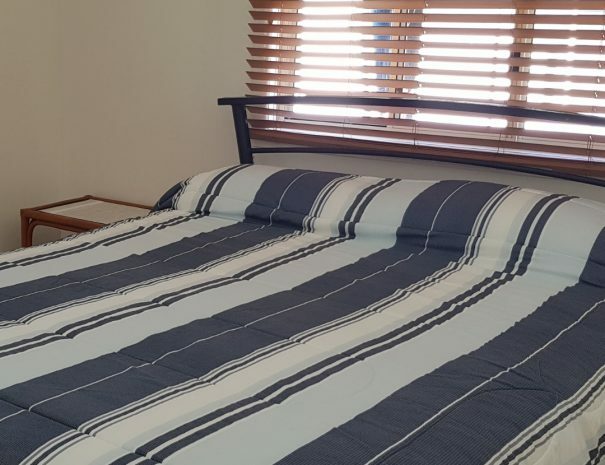 Centrally located in Eurong with direct access inland to Central Station's rainforest area and Lake McKenzie, and the lake's scenic drive past Lake Birrabeen, Lake Benaroon and Lake Boomanjin.